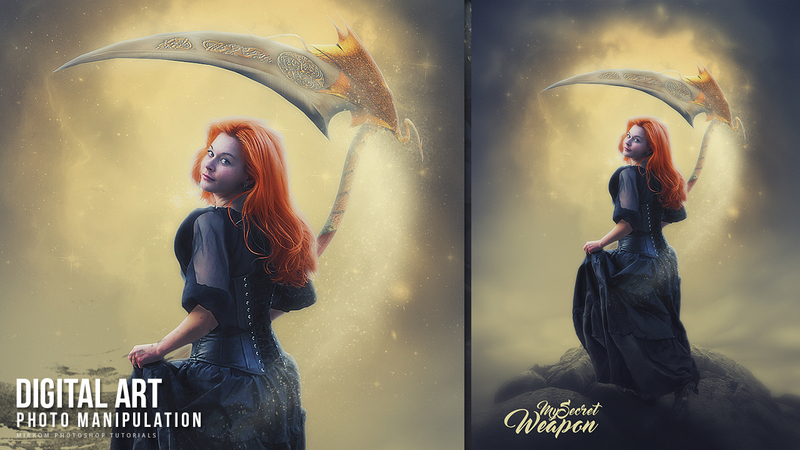 Today's Photoshop tutorial, I will show you the process of creating digital art My Secret Weapon. 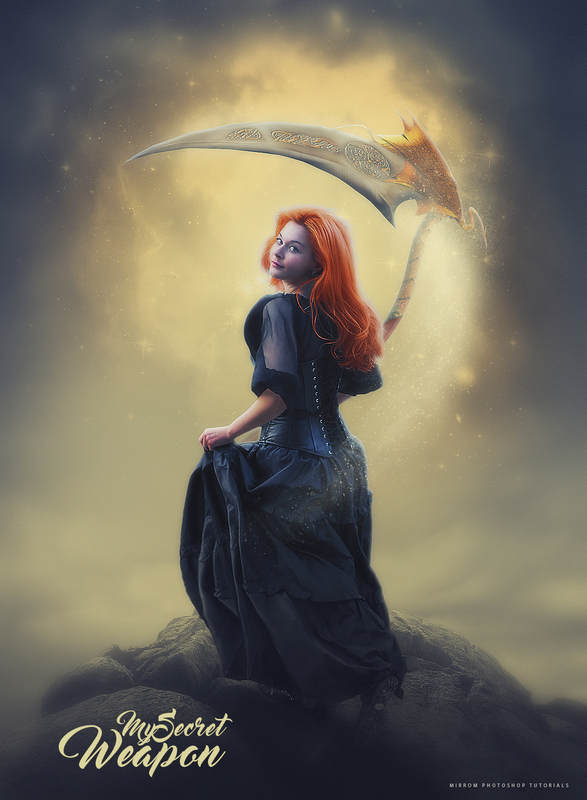 Learn about photo manipulation techniques such as image adjustment, blending, transformation, filter effects, masks and custom brushes. To be able to follow this tutorial, please download the following image stock.